High-quality hakama set of brand "JILLSTUART"
It is a hakama set for the brand "JILLSTUART" (Jill Stewart) graduation ceremonies where I have been coordinated. Contents are four points of sets of [kimono (two shaku sleeve), hakama, undergarment, way of doing up an obi with dangling ends]. The kimono is the design that the art that the bouquet of the lovely floret was described in with a colorful color is modern. It is the kimono of the fine pattern type that the same design repeats itself in the whole, and was created. A floret is embroidered on a plain hakama, and a design of the flower arabesque is made on the hakama string other side. The cloth is all the polyester material which it is easy to care for at home. It is the kimono which is hard to be worn-out even if I call it in fluffy comfort all day. As it is newly made with each article, it is available after sending it immediately. 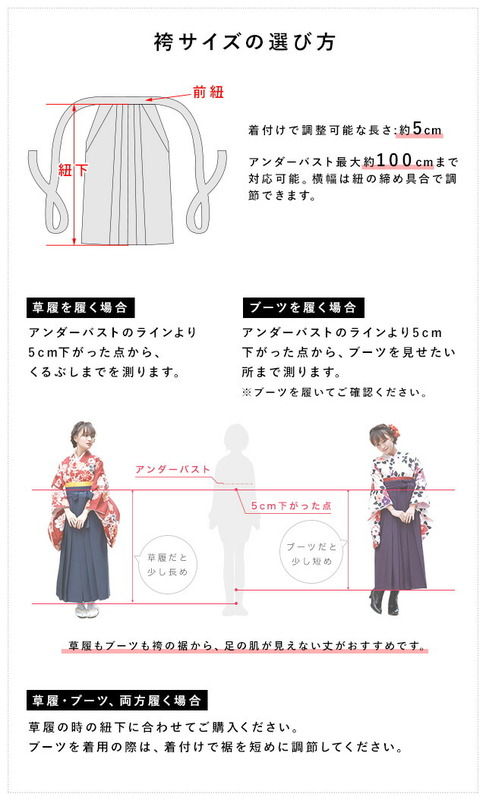 As it is an undivided hakama (oriental lamp petticoat) without a divider, it can support a kimono having a long length and can catch it in the same way as the skirt of clothes. I wrap the kimono with the way of doing up an obi with dangling ends (half-breadth sash) and I put a hakama there and dress you. As it is the obi of the simple colored pattern, mix-and-match is possible for kimono and yukata use in the summer. In addition, it becomes a more gorgeous impression when I have you add a favorite tabi or accessory. As a basic item has been coordinated, it is convenient in the that expression and front knob りの plan approach. As there is not the trouble in the that I come to call several times at one, a graduating students' party to honor teachers or the party that want to practice dressing for the day in a time limit of the return, I am reliable. Long, or I matched with the boots of the heel, is modern, dressing it well is stylish. 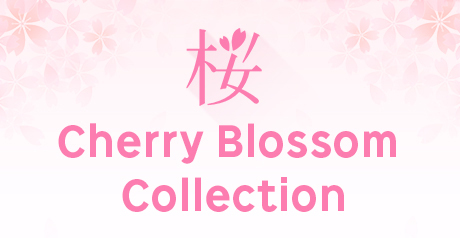 With a discerning hakama set, have a memory and a memorial day to be. It is a hakama set for the brand "JILLSTUART" (Jill Stewart) graduation ceremonies where I have been coordinated. Contents are four points of sets of [kimono (two shaku sleeve), hakama, undergarment, way of doing up an obi with dangling ends]. 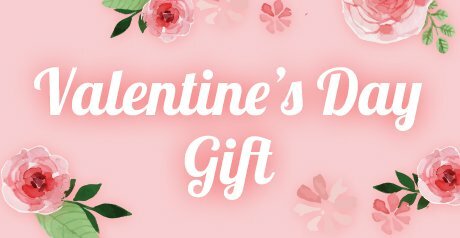 The kimono is the design that the art that the bouquet of the lovely floret was described in with a colorful color is modern. It is the kimono of the fine pattern type that the same design repeats itself in the whole, and was created. A floret is embroidered on a plain hakama by one point, and a design of the flower arabesque is made on the hakama string other side. It is an undivided hakama (oriental lamp petticoat) without a divider. As it is newly made, it is available after sending it immediately. ※This product is a set of [kimono, hakama, undergarment, way of doing up an obi with dangling ends]. I did not hear the discount with partial change and that of set contents. ※Please refer to a simple substance photograph for the colored pattern of the attached obi. ※As the pattern part of the kimono is made using big cloth, a color and the handle's attitude, the placement that it is likely may be different from an image. ※By photography environment, a product of the model wearing may look brighter than a real color. The color of the product, please refer to an image photographed in one piece of article for seeing it. The following chart contains EMS prices based on weight and destination to certain countries. This store only accepts the credit cards above. In the following cases, the credit card cannot be used. The method of payment is changed to other payment or it becomes a cancellation. Please acknowledge it. 1 : Credit-card transactions became NG. 2 : The country of the sending out destination is different from the orderer. 3 : The nominee of the credit card is different from the orderer. 4 : The card registration country and the country of the sending out destination are different. We will charge the Japanese consumption tax as well as domestic purchase. We are not duty free shop. We are sorry, but International Small Packet Service is not available. Before your purchase, please agree with two of our policies of sales. If you do not, we will cancel your order. Regarding our customers’ personal information (address, name, e-mail address, etc. ), we are taking the utmost care. Your personal information may be used for, and be used only for conducting our business.